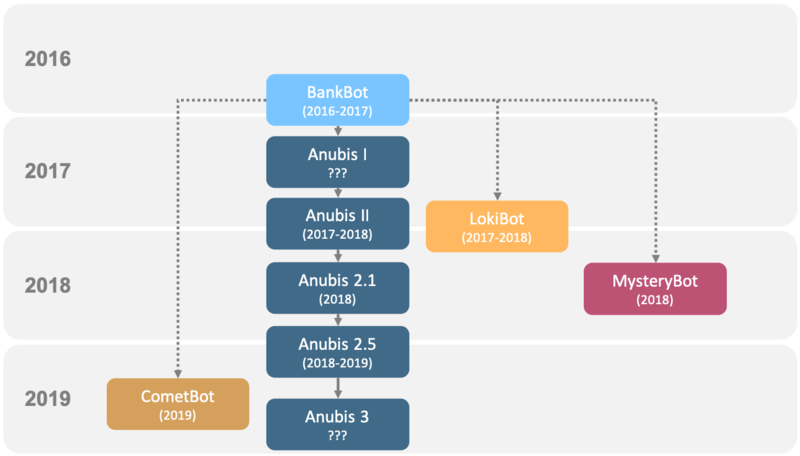 Security Experts at Danish CSIS Security Group have discovered that source code of Tinba banking trojan was published on an underground forum. The source code for Tinba banking trojan, aka Tinybanker, has been leaked in the cybercrime ecosystem, the malware is recognized as the smallest banking malicious code in the wild and it is available on an underground forum. 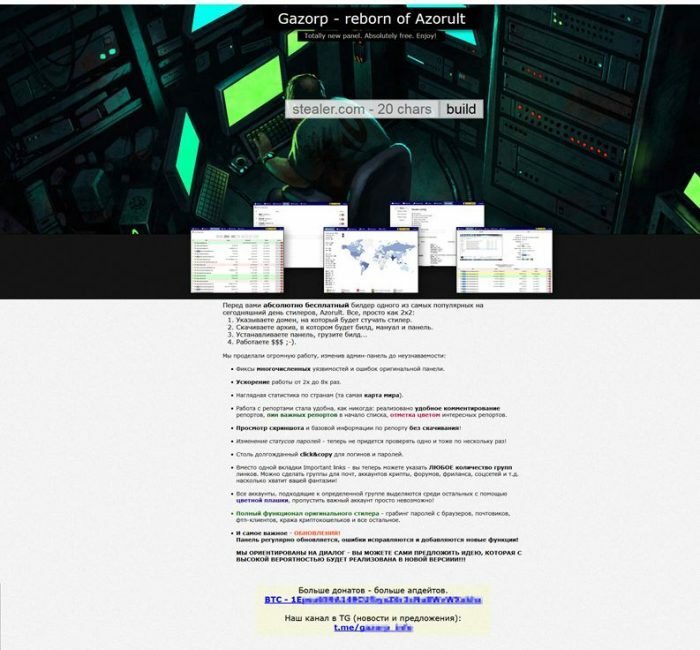 The release of source code in the underground represents a significant milestone in the story of a malware, starting from this event many cyber criminal gangs and authors of malware propose their customized versions or offer the personalization of the code according the requirements provided by others criminal gangs. In many cases groups of criminals start to provide all the necessary support to conduct cyber attacks based on a specific malware, this model of sale is commonly identified as malware-as-a-service. In the past something of similar was observed with many other banking malware like Carberp and Zeus. In the case of Zeus banking trojan, just after its public disclosure many variants were identified in the wild, including P2P Zeus and Tor based Zeus Variant. Security experts at CSIS Security Group are confident that the source code disclosed is related to a variety of Timba, the popular banking malware in circulation since 2012, which was privately sold version of the crimeware kit. Researchers at Danish CSIS were the first to identify Tinba, after analyzing the files, CSIS experts determined that the source code was related to version one of the malicious code, which they believe likely was sold on the black market and later modified by other cyber criminals. “So, our research on this malware and the group behind it proves to have been correct. Sometimes around 2012, the Tinba version 1 source code was taken over by new criminals and it is precisely the version 1 source code which has now been made available to the public and not the code being used in current and ongoing attacks. The Tinba leaked source code comes with a complete documentation and full source code. It is nicely structured and our initial analysis proves that the code works smoothly and compiles just fine.” reports a blog post published by CSIS. Tinba is a small data stealing Trojan-banker, as many other banking trojans it implements Man in the Browser (MiTB) technique to inject code into victims’ browsers to change the content of certain Web pages. Tinba has data stealing capabilities and is also able to sniff network traffic. “Its purpose is to circumvent Two Factor Authentication (2FA) or to trick the infected user into providing additional sensitive data such as credit card data.” reports a joint study of CSIS and Trend Micro conducted on Tinba. The blog post explains that Tinba second iteration, differently from version one, was improved to be sold as a crime-as-a-service inside closed criminal communities. “The second version, which also includes a lot of changes to the panel/interface, appears to be sold as a crime as a service but only through closed channels. The second version indicates that the code was indeed sold in 2012 and then reworked by other it-criminals,” reports the blog post. No doubts, the release of Tinba source code will allows malware creators to improve its source code … banking customers are advised.